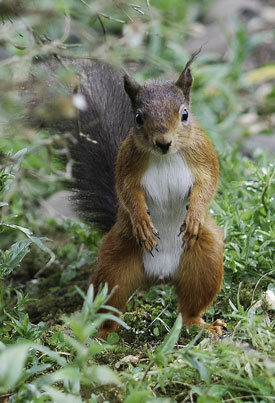 Sign up for Give as you Live supporting Westmorland Red Squirrels. It’s free! Choose which retailer you want to shop with on Give as you Live and click “shop now”. You earn a percentage of your purchase total from the retailer, which is turned into a donation for Westmorland Red Squirrels. 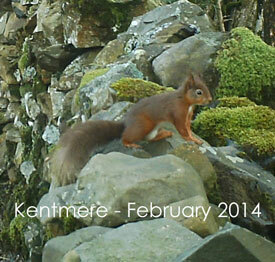 Small transactions may only raise a few pence, but it’s money we wouldn’t otherwise have had and all goes to protect our precious red squirrels in South Lakeland.